Videos featuring Paul Robinson and James Litz added to the DPM HDTV channel. 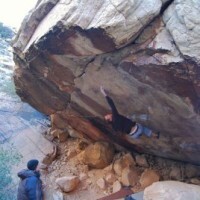 Paul Robinson repeats Psychedelic in St. George, UT. How Much Landscaping Of Boulders Is Ok?